Copyright �2008 PopEntertainment.com. All rights reserved. Posted: February 21, 2008. 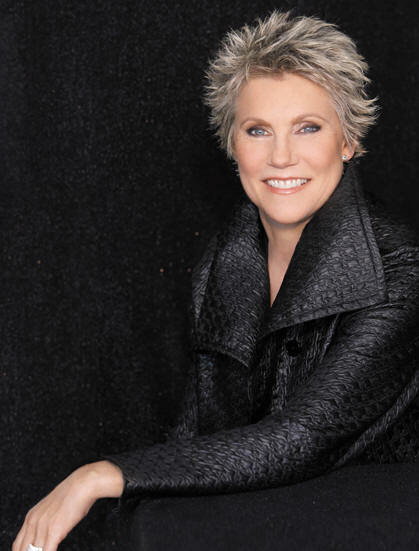 Anne Murray keeps making the same mistake. She thinks her recording career is over. She thinks the awards are long gone. She thinks the charts are out of reach. Fortunately for all of us, she�s wrong on all counts. They can think again. 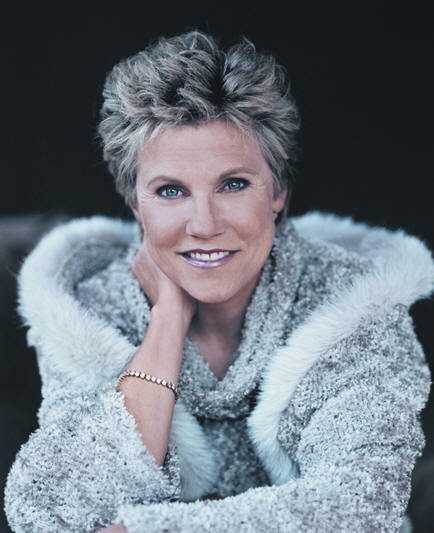 Possessed of a warm alto with some of the purest tones ever recorded and an uncanny ear for choosing mature songs, Anne Murray has amassed a vast catalogue of music spanning pop, country and folk. Some of her biggest hits � �You Needed Me,� �Shadows in the Moonlight,� �Songbird,� �Nobody Loves Me Like You Do� � are instantly recognizable melodies to many world citizens. Many have been re-recorded on her new Duets CD with a roster of women luminaries, including Olivia Newton-John, Celine Dion, the Indigo Girls, Carole King and Shania Twain. The richness of Murray�s sound became evident early on: She describes her voice as �fat, round and warm � and different than anybody else�s.� Her timing could not have been better. She entered the music scene when folk elements still dominated popular music, and the clarity of her tone and her incredible pitch were a perfect fit. A song like �The More We Try� also illustrates Murray�s moving ability to express emotion subtly. She is the antithesis of the psychotic over-singing that characterizes much of today�s pop music. Unbelievably, Murray first recorded the album without a label and then sold it to EMI Canada, where it was a great success. 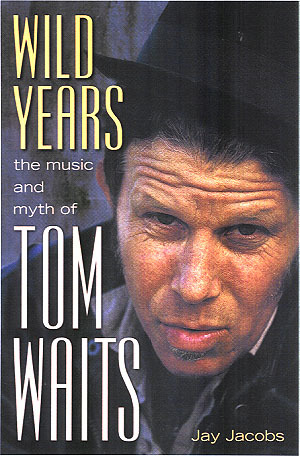 �Unfortunately it did nothing in the US,� she laments, �because the record company was not a part of it.� A record executive told Murray he would not promote it because he �didn�t have anything to do with it.� Lauded by critics, it remains a fan favorite. One of the stellar moments on Murray�s new CD is a �duet� with the late Dusty Springfield, who was a close friend. Springfield had also recorded �I Just Fall In Love Again� (in the same year as Murray � 1979), and Murray asked the late singer�s estate for permission to use the vocal from that track. �She recorded it in a booth, so there was isolation,� observes Murray. That isolation allowed Murray and her producer, Phil Ramone, to �lift� Springfield�s vocal and drop it into the new arrangement. �It sounds like the real thing,� says Murray. The two singers� voices create a heavenly blend, one of the most effective on the album. 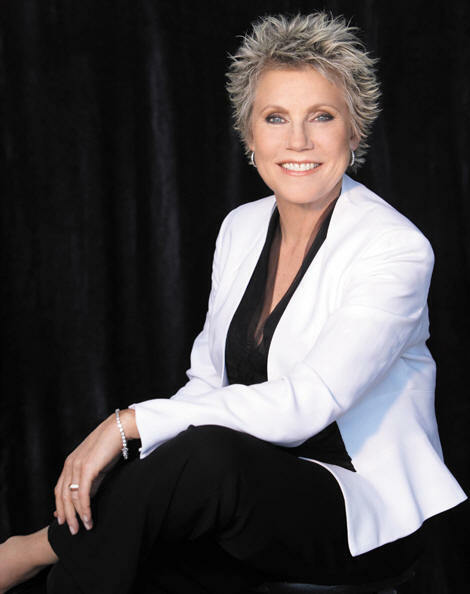 And that�s why Anne Murray can just forget about retiring: Every now and then, we all still need to get a little choked up. #1 � 2007. Courtesy of Bruce Allen Talent. All rights reserved. #2 � 2007. Courtesy of Bruce Allen Talent. All rights reserved. #3 � 2007. Courtesy of Bruce Allen Talent. All rights reserved. #4 � 2007. Courtesy of Bruce Allen Talent. All rights reserved.